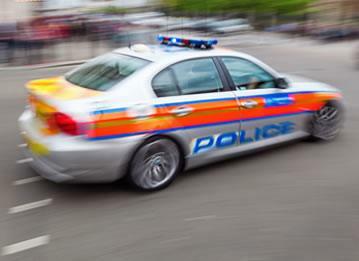 Even though the majority of modern vehicles come with alarms and immobilisers to improve security, today’s car criminals don’t let these preventative measures get in their way. As a result, more and more motorists are choosing vehicle tracking systems instead. 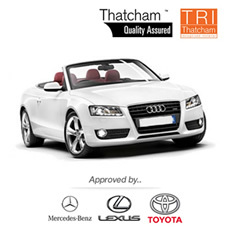 The latest Thatcham Cat 6 Trackers can recognise illegal movement of your vehicle via motion sensing technology. Once you’ve confirmed the theft, a 24/7 control centre will track your vehicle and work with the police until it is recovered. However, several consumers don’t know which tracker to choose, as there are several options available. 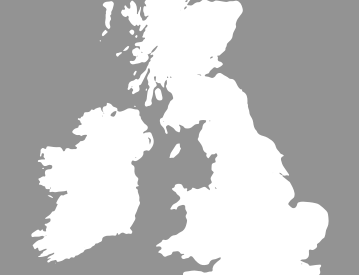 So, with this in mind, here are some of the best Thatcham Cat 6 trackers, which provide excellent levels of security and superb location accuracy. This certified Thatcham CAT6 product is armed with all the standard features as well enhancements to combat electronic theft. 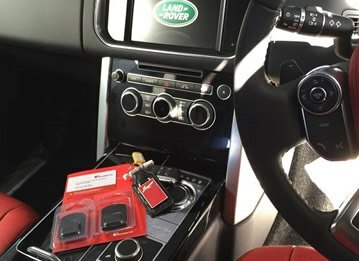 Trackstar Advance introduces measures to combat the growing levels of car theft involving the use of electronic devices to facilitate the theft of the vehicle. Utilsiing the latest GPS technology this tracking device provides a global service covering over 50 countries. This particular tracker is insurance approved, which means you might get a reduction on your premium. 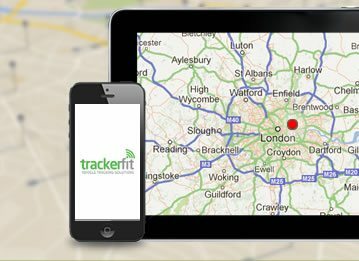 Trackstar monitors your vehicle location every 20 seconds, comes with pan-European cover as standard and is approved by over 20 major car manufacturers. 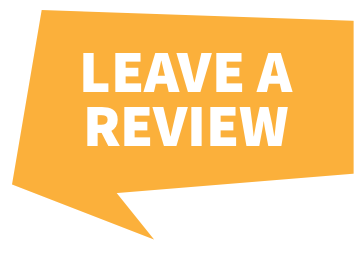 What’s more, once your vehicle is recovered, it is returned to you free of charge. Manufactured and monitored in Great Britain, SmarTrack Protector Pro comes with motion sensing and battery disconnection alerts. It can also be transferred to future vehicles without the need for buying a new system. As soon as your vehicle is located, a security guard will wait there until it is recovered. Described as the world’s most advanced tracking device, Tracker Locate uses a combination of VHF, GSM and GPS technology to stand the best chance of finding your vehicle. In addition to being approved by all the major insurers and motor manufacturers, it also benefits from nationwide police force support. Approved by luxury car brands such as Ferrari, Lamborghini and Bentley, CobraTrak Plus is one of the most comprehensive Thatcham Cat 6 Trackers on the market. With web access, you can monitor your vehicle’s location on PC, Mac or smartphone. On top of that, an international roaming SIM card is included. 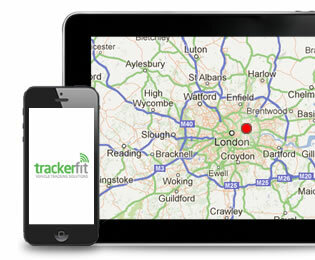 Here are just a few reasons why you should purchase one of these systems from Tracker Fit. For more information, help or guidance about Thatcham Cat 6 Trackers, feel free to call us today on 0800 756 5100.